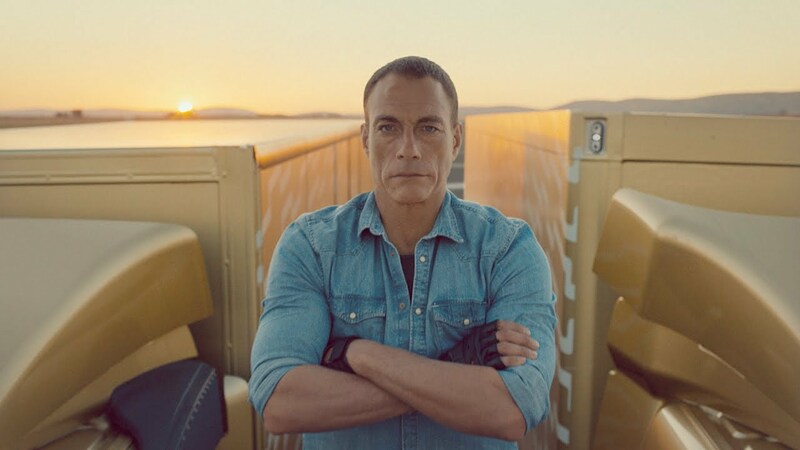 With over 57,000,000 Youtube views in it’s first month, Jean-Claude Van Damme’s epic split between two Volvo trucks turned out to be a viral monster. To put these numbers into perspective, that’s 1.9 million views… per day. While some may be skeptical of it’s authenticity, according to press statements by Volvo, this stunt is for real. No parts of Jean-Claude’s legs or body were digitally replaced and the stunt was amazingly pulled off in one take. Never the less, no matter how many precautions a production team might put in place to ensure the safety of an artist, an accident can still happen, so it’s certain that Jean-Claude was provided with a generous insurance policy before he agreed to be involved in this risky stunt. After all, a body that is “crafted to perfection” is worth a lot of money. As usual, when a massively popular YouTube video is released, there will always be those who are compelled to create their own versions based on the same theme. Here are our favorite parodies that have spun off the original video. This is the most authentic and successful recreation of the stunt and includes a remix of the original Enya song. Very clever and no strings attached! Then there is the classic Chuck Noris, Christmas greeting airplane version set to Shakespeare. And finally, is the epic split that simply can’t be beat. As one Youtube commenter has cleverly quipped… “Chuck Norris is still on earth wondering how to top that”! Take a look at how Jean Claude was convinced to take part in this risk ridden commercial. In this behind the scenes clip, Jean Claude is presented with the ambitious idea of the commercial for the first time. We can only wonder what was spinning through Van Damme’s mind as he contemplated the logistics of the crazy stunt he was about to be subjected to.